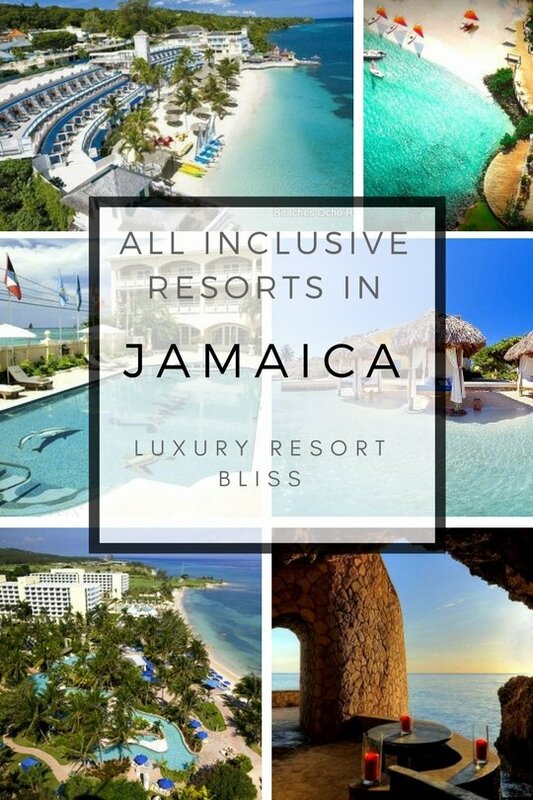 Looking for some great Jamaica all inclusive resorts? 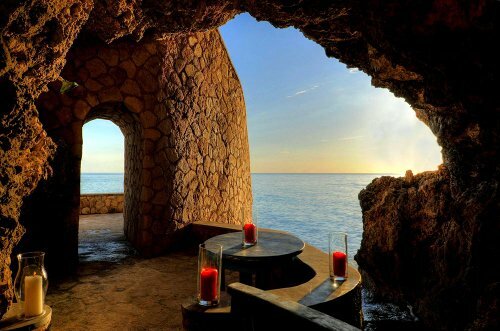 We've listed the best ones from around Jamaica based on the experience of past guests. This four star all inclusive is on the beach in Rose Hall. Relax in the spa as the kids play while supervised in one of the largest private water parks in the Caribbean. 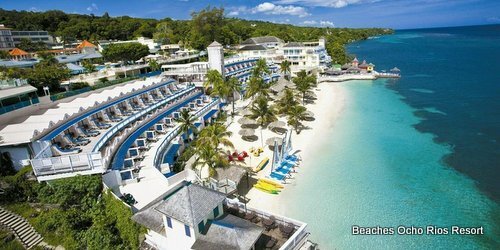 See the TripAdvisor Jamaica Map to search by all inclusive price and guest ratings. Beaches Resorts Offer: "Receive up to $355 Instant Booking Bonus Towards Your Beaches Resorts Vacation!" Location: Among green mountains and a white sandy beach in Ocho Rios. It has an Italian look featuring dozens of performers, musicians and chefs from Italy. This resort has now been upgraded and improved and won a recent TA award for excellence. 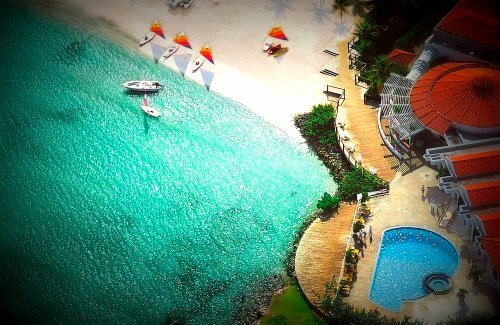 Amenities: 24-hour room service, Dunn's River Falls, pool bar fully-certified scuba diving, state-of-the-art fitness center, tennis full-service European spa, countless entertainment options and 11 restaurant options at Sandals Dunn's River and Sandals Grande Ocho Rios. Activities include snorkeling, sailboats, canoes, catamarans, aqua trikes, windsurfers, scuba diving, glass-bottom boats and water aerobics. Rooms: Concierge and butler level rooms available. A Villaggio Honeymoon Oceanfront One Bedroom Suite has a king-size bed and a balcony, living room balcony, views of the Caribbean, double vanities, walk-in shower and whirlpool tub, 24 hour room service. Reviews: Getting greeted with champagne and a wet towel and it only gets better. Recommended was the Dunn's River waterfall tour (you can buy your water shoes there). The golf caddies and golf were good and there was a helpful shuttle service. Not as big as their bigger property next door but every aspect of the resort is appreciated by guests. Outstanding reviews and recommendations. 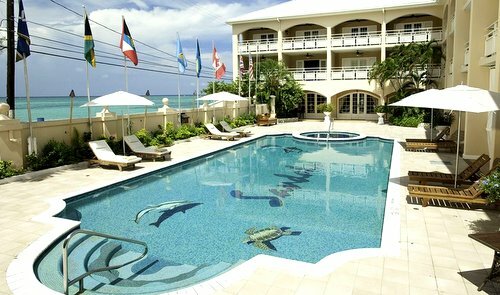 Find out more about the Sandals Ochi Beach Resort! Get up to 65% off plus up to 2 nights free. 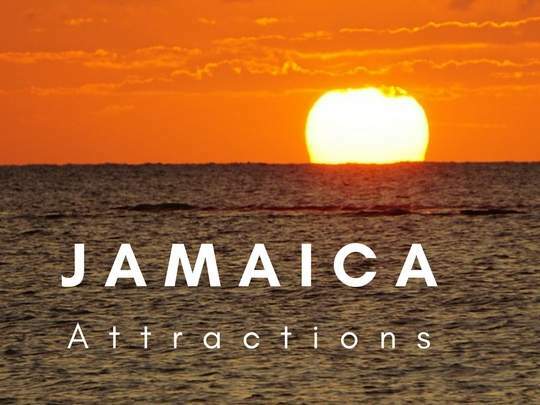 See Jamaica Tourism on TripAdvisor or the Jamaica Tourism Authority for more travel ideas, attractions, and things to do. Upon arrival you are greeted by your family's Vacation Nanny. This nanny takes care of your needs, does the cooking, helps with activities and helps you to have a nice time. spa tub, tennis, land sports, dozens of children's activities. Location: On the beach in Runaway Bay. Rooms: 77 huge suites, air-conditioned, complete with living room and dining area, stocked refrigerator and spacious balcony or garden terrace. Free Internet access. Reviews: The guests often found their children connected with the nannies, who were there with a smile and willing to get things from the room, cook a meal, or clean the room. The bar and grill and the buffet were good. About the only issue that sometimes comes up is low water pressure. Staff really seem to care about guests. It's their strength. 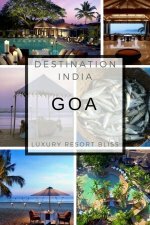 Good 3.5 star resort with the restaurant and bar facilities you will love. There is reportedly a staff ratio of one to one and you get your own individual vacation nannies. Location: The original Sandals Couples Resort at Montego Bay on 26 acres of lush gardens fronting Jamaica's largest private white sand beach. 10 minutes from Sangster International Airport. 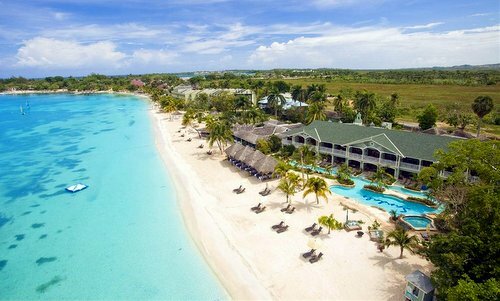 Amenities: Five gourmet restaurants on this property plus another six restaurants at the neighboring Sandals Royal Caribbean and the Sandals Inn. Also snorkeling, scuba diving, water skiing, tennis, state-of-the-art fitness center, a domed amphitheater for entertainment, 4 swimming pools, swim-up bar and four whirlpools. 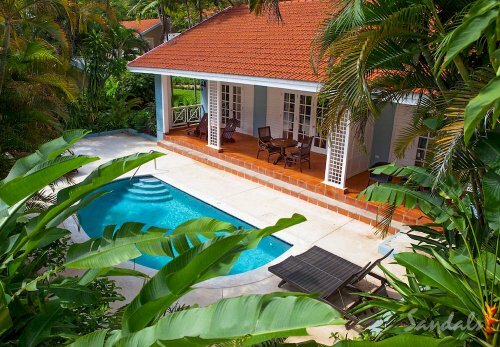 Rooms: Check out the Roc Estate Beach front Villa Suites (1593 sq. ft.) with a full size sun deck. 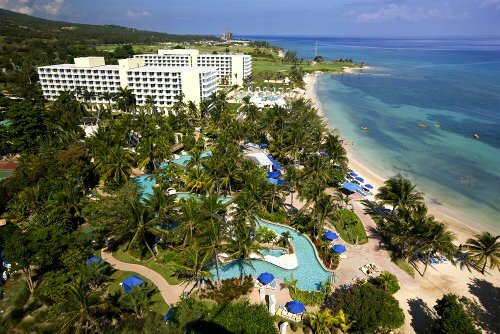 Reviews: Extremely highly recommended resort with beaches better some other Jamaican Sandals Resorts. Quick with a smile staff who are ready to help with the entertainment games or share some island history. 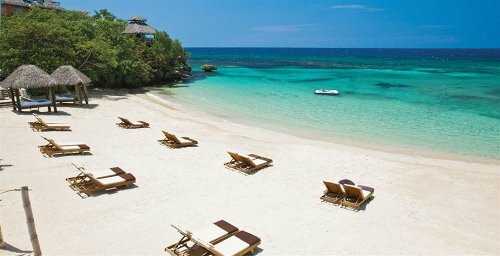 Sandals also has a number of Negril Jamaica - all inclusive resorts currently offering big discounts. Find out more about Sandals Negril Resorts. 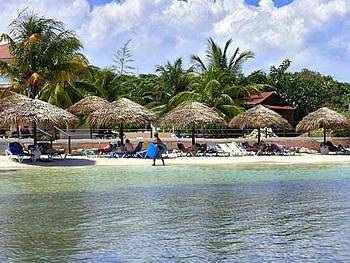 Location: An all-inclusive couples resort among mango trees in Jamaica at Bloody Bay - a white sand beach 55 miles from Montego Bay. Amenities: Three Bars and music, four tennis courts, resident pro, bicycle tours, beach volleyball, table tennis, Water Sports, Full Spa, golf is extra, games room, beauty salon, sauna, currency exchange, airport transportation is complimentary. Reviews: Guests liked having plenty space and privacy. They really enjoyed the ultra modern bathrooms and the beach. Younger guests liked the expansive grounds although some guests may find it a hike from one side to the other. Rooms: with a Pillow Menu, in-room dining and balconies there are some great options. 210 junior suites and full suites all featuring spectacular beach front, ocean and garden views. Location: Boutique adults alternative resort. 1 hour from the airport and 25 minutes from Ocho Rios and famous Dunn's River Falls at Runaway Bay. Amenities: Included are meals, drinks, activities and entertainment and pool bar. Fare includes Jamaican, Italian, Oriental, BBQ and Creole on different nights. Also covered are the resort's fitness and recreation facilities, discounted greens fees, daily activities and nightly entertainment, taxes and gratuities. Rooms: 75 Standard rooms and 15 Deluxe with refrigerators, and tiled floors. Reviews: The hotel is small but by all accounts there is always a lot going on and the staff put in a big effort. Guests were super impressed with the rates which start at a little over $100. Also recommended for single women. 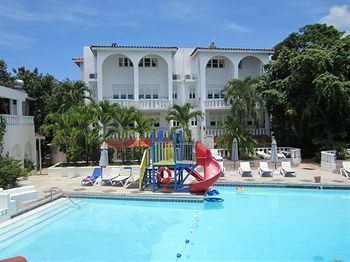 Location: Big refurbished resort that sits on the longest beautiful white-sandy beach. It's on 17 peninsular acres, three miles from Dunn's River Falls. Amenities: Group activities for adults and children include dance classes, contests and nightly stage shows. 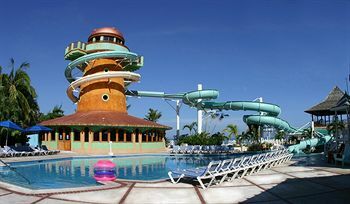 Children's supervised activities clubhouse and playground, 150-foot-wide rock waterfall and two five-person spa tubs. Rooms: 708 tropical in towers with furnished balconies. 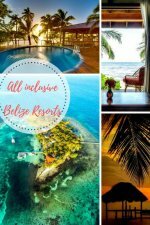 All Inclusive includes full buffet breakfast, full buffet, café or beach grills for lunch, choice of dinner restaurants or party buffet, eight bars, air conditioned gym, non-motorized water sports, lighthouse waterslide, Jacuzzis, tennis, Jamaican music, food, and cultural performances, Disco and Kids Club Mongoose for 2-12s, "Jamrock Teen Center", taxes and tips. Reviews: What really appeals is the location. The standout beach, the food, the water slides, and the place add up to a great vacation. The mostly newly renovated rooms while not outstanding are adequate. All together great value for money for singles and families to enjoy, with a great pool scene. 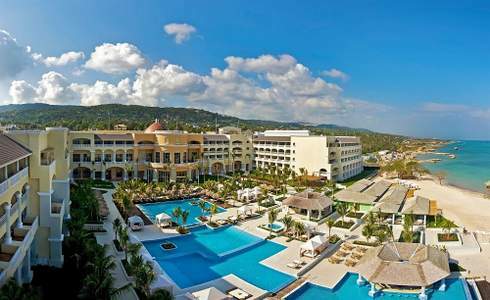 For more all inclusive resorts, visit Montego Bay All Inclusive Resorts or Negril All Inclusive Resorts.